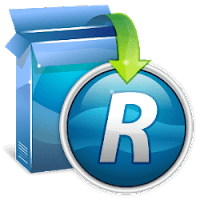 Revo Uninstaller pro is a full on innovative uninstaller. With Revo Uninstaller's advanced and fast algorithm, It scans before and after you uninstall an application. After the program's regular uninstaller runs, you can remove additional unnecessary files, folders and registry keys that are usually left over on your computer. Even if you have a broken installation, Revo Uninstaller scans for an application's data on your hard disk drives and in the Windows registry and shows all found files, folders and registry items so you can delete them. "To get best out of your Windows10 PC you will definitely need a system utility program and there comes Windows 10 Manager by Yamicsoft to assist you"